Create solutions and systems that increase business success. Successful business projects require a leader with the skills to oversee initial development, provide staffing needs, and stay within a budget, all while reducing risk and managing outside stakeholders. 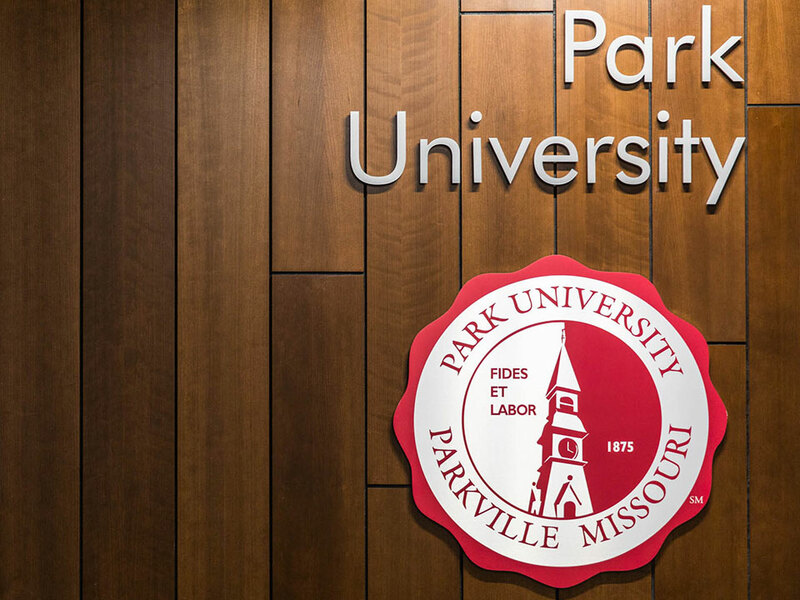 The Graduate Certificate in Project Management at Park University is in the College of Management. 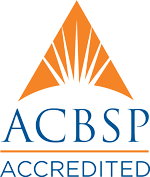 It is designed to prepare students for the Professional Management Project credentialing exam. Consider this certificate if you are interested in a challenging career providing business solutions—especially in the construction, engineering, architecture, manufacturing and real estate development industries. When you pursue the Project Management Graduate Certificate, you will take classes online. The Graduate Certificate in Project Management requires a minimum of 12 completed credit hours. Refer to your catalog for a complete listing of coursework for this degree. PM 690 Integration, Scope, and Quality Management. . . . . . . . 3 cr. PM 691 Time and Cost Management. . . . . . 3 cr. PM 692 Communications, Risk, and Stakeholder Management. . . . . . . . . . . 3 cr. PM 693 Human Resource and Procurement Management. . . . . 3 cr. Total. . . . . . . . . . . 12 cr. Learn to comprehensively manage projects from initial design to final execution. When you earn a Graduate Certificate in Project Management from Park University, you gain the knowledge, skills and abilities to competently plan, organize, staff, and guide processes for creating a solution or system. You will explore best practices to oversee projects including scope and quality, time and cost management, communications, and stakeholder and human resources management. Courses will follow the Project Management Body of Knowledge and will be introducing students to the 5 process groups, 10 knowledge areas, and 47 processes.